Psychiatrists are doctors and can prescribe medication, which a psychologist cannot. A client may undergo therapy with a psychologist but may also be referred to a psychiatrist for medication purposes. Within mental health teams, psychiatrists work with other disciplines such as psychologists and mental health nurses. Psychiatrists may specialise in particular mental health disorders. When referring a client to a psychiatrist there needs to be careful matching of client’s needs to the practitioner’s expertise. 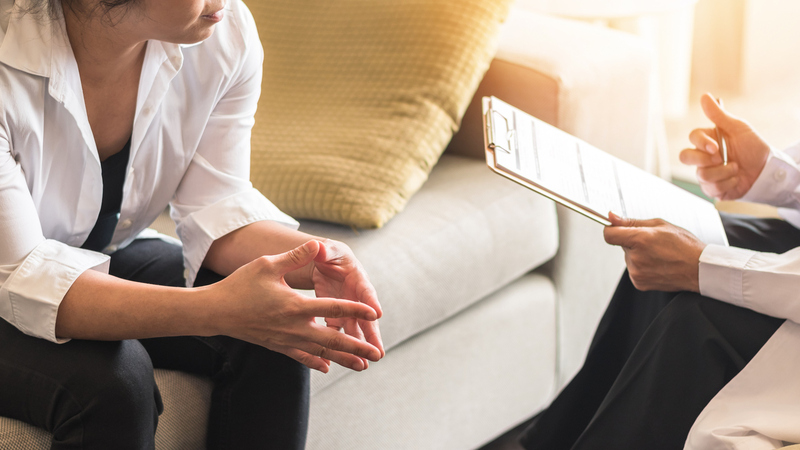 The TraumaCare team is experienced in arranging referrals to psychiatrists either as a ‘standalone’ treatment or as part of a mental health rehabilitation package, for example, with psychologist or CBT therapist treatment.